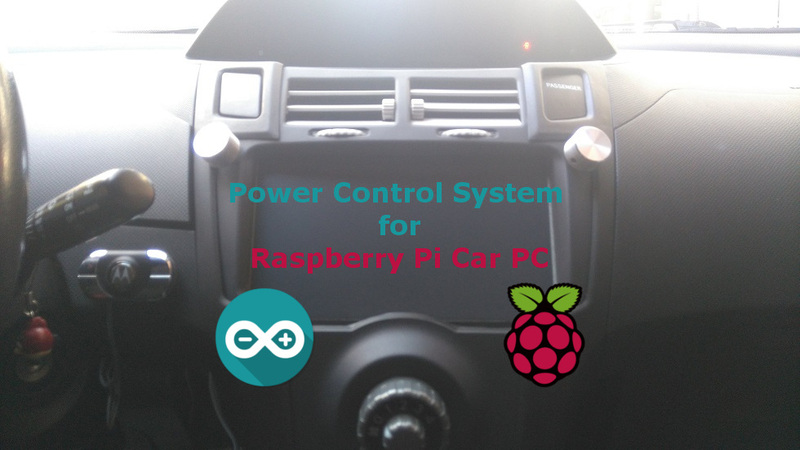 In this guide, I will show you how to make a simple (Arduino Based) Power Control System for RPi Car PC. This system is designed for avoiding the abrupt shutdown of the PRi Car system on engine start up! Also it has a button to manually switch off/on the system with safety. I used the Atmel ATtiny45 (you can also use the ATtiny85) micro-controller and I programmed it with the Arduino uno board. To make this possible I used the Arduino board as an ISP programmer. Keep in mind that you can always use an "USB to ISP" programmer or the Arduino ISP board to program your micro-controller. Please note, this project requires some technical skills, so I am not responsible for any damage in your vehicle! 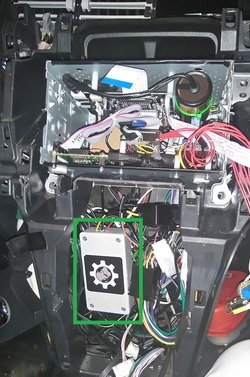 Watch the video bellow, it's from mine RPi Car Pc, you can see at 00:25 that the system remains on when I am starting up the engine. 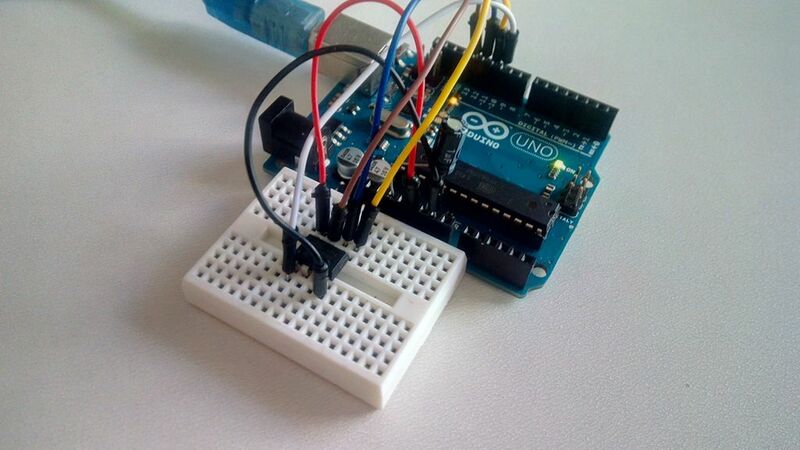 In this step we will set the Arduino uno board to act as an ISP programming device. Here's the "Arduino ISP" code, embedded using Codebender! 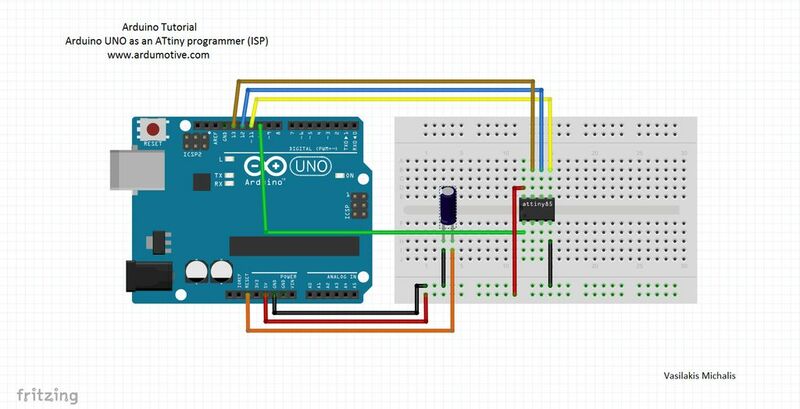 Try downloading the Codebender plugin and clicking on the "Run on Arduino" button to program your Arduino board with this sketch. And that's it, you've programmed your Arduino with the ISP program! Now disconnect the Arduino usb cable from your computer and proceed to the next step. Tip: The dot in the corner of the ATtiny shows the first pin. Connect a 10uF electrolytic capacitor between Arduino uno reset pin and ground. Tip: The stripe on one side of the capacitor shows the negative pin and should connected with ground. We will use the capacitor because it prevents the Arduino UNO from resetting, so we are sure that the Codebender (or Arduino IDE) talks to the ArduinoISP, and not with the bootloader, during the upload of sketches. You can now connect again the Arduino uno to your computer and proceed to the next step! We will use Codebender - online Arduino IDE - to program the ATtiny45/85 micro-controller. Click here to connect with your Codebender account. Here's the main code, embedded using Codebender, click on the "Clone & Edit" button. 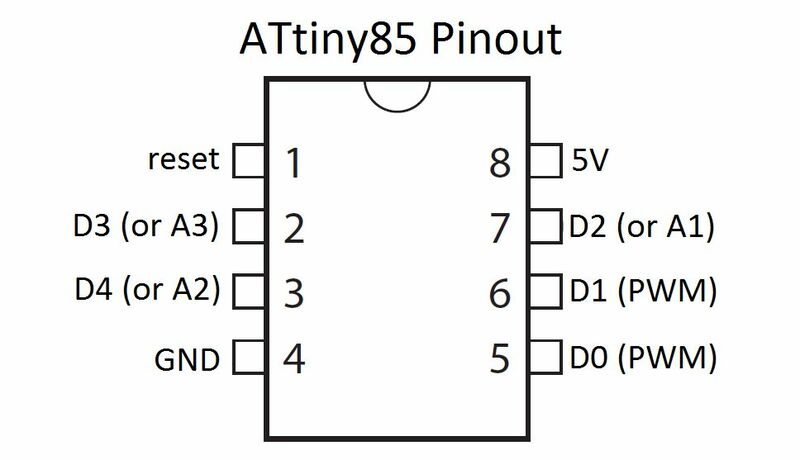 That's it, you've programmed the ATtiny45/85 with this sketch! Take your time and build the above circuit. Please don't change anything! As I said before, I am not responsible for any damage in your vehicle. The second dc to dc converter is for the Raspberry Pi, so the output of the converter (5V) should be connected to the micro usb power port of Raspberry. It's recommended to use a very good converter with up to 2A output current and one 2A fuse. The push button must be accessible at any time, so you must connect it with one long cable. P.S. A detailed guide on how to make your RPi Car Pc system will be available soon!